SoundStage! Insight’s fifth episode showcases Paradigm Loudspeakers through their new Prestige-series speaker line. The Prestige series is comprised of three floorstanders, one bookshelf model, two center-channels, and one surround. 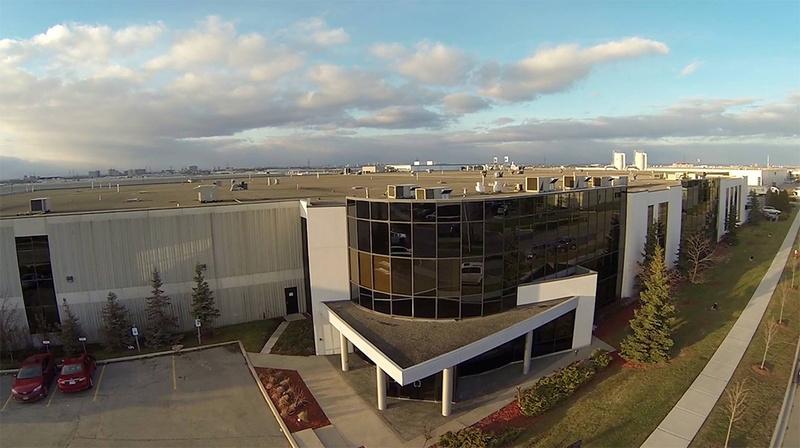 The footage for this episode was shot earlier this month at Paradigm’s manufacturing headquarters in Mississauga, Ontario, Canada, which is where all of the Prestige-series speakers are made. One of focuses of Paradigm’s current marketing efforts with this series is the fact that all the models are made in Canada. Speaking on behalf of Paradigm are Scott Bagby (Founding Partner), Oleg Bobdanov (Director of Engineering), and Brian Smith (US Eastern Regional Sales Manager). This episode, along with the previous four, are available on YouTube now.